NinjaBee Games: The Clydes of March! Mar. 15, 2011 – Cloning Clyde arrives today on Steam with a coup of a deal! To kick off today's release and celebrate the game’s PC debut, Steam has announced that, for a limited time, users will be able to get their hands on the wacky action-adventure platformer for 15% off the game's regular price! 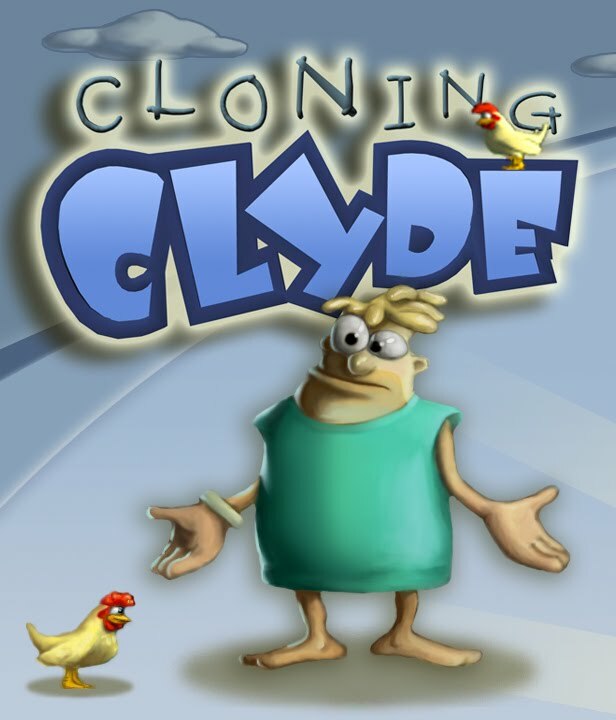 After the sale has concluded, Cloning Clyde will return to its regular, low price of 4.99 USD (£3.99 / €4.99). 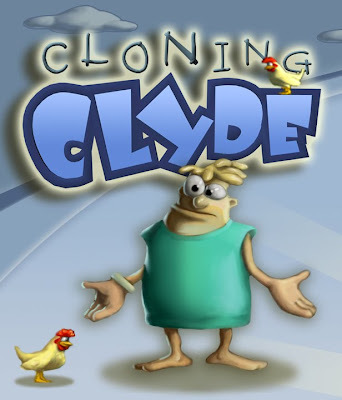 Cloning Clyde was first released in 2006 as an Xbox Live Arcade exclusive title, but its arrival on Steam marks the first time the game has appeared on any other platform. To help it better integrate to Valve’s digital gaming platform, the game will support new features such as Steam Achievements and Stats. Cloning Clyde was developed jointly by independent studios Bacon Wrapped Games and NinjaBee.